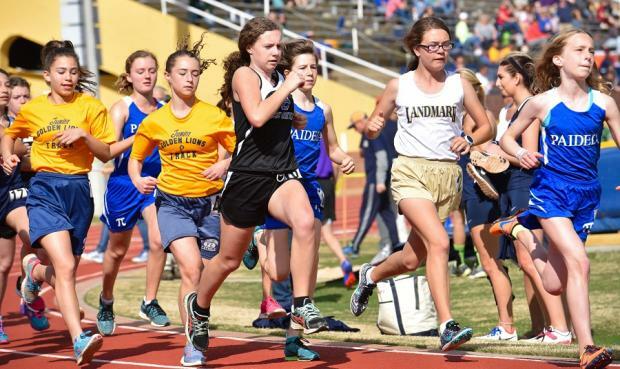 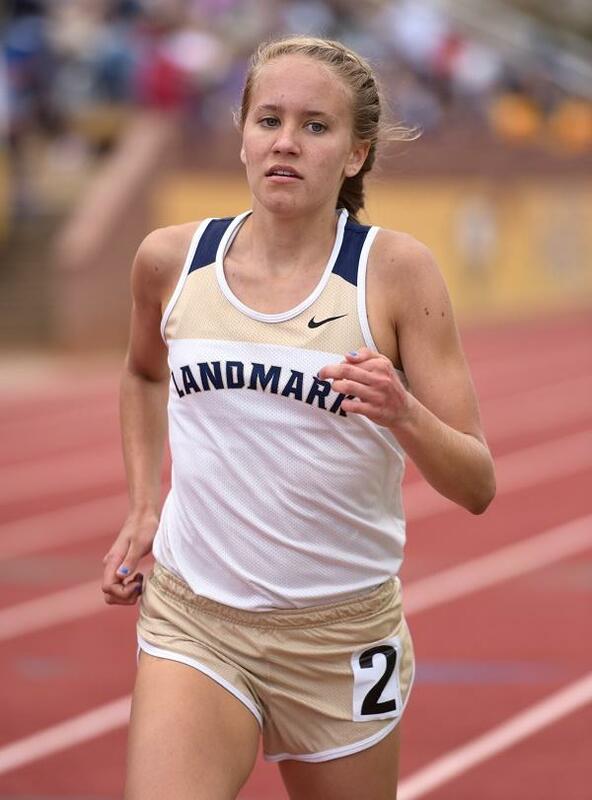 The Middle School Girls started off a great day at Landmark with the 1600m Run. 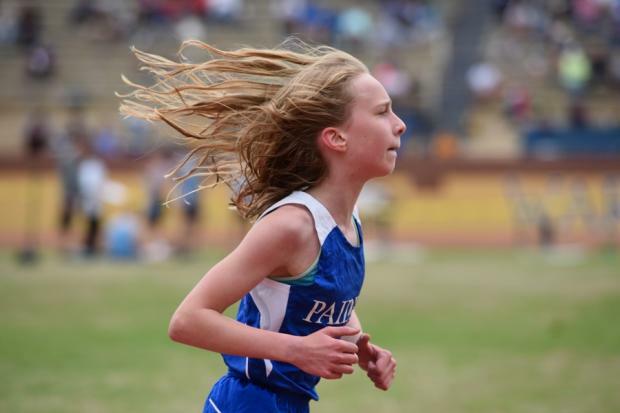 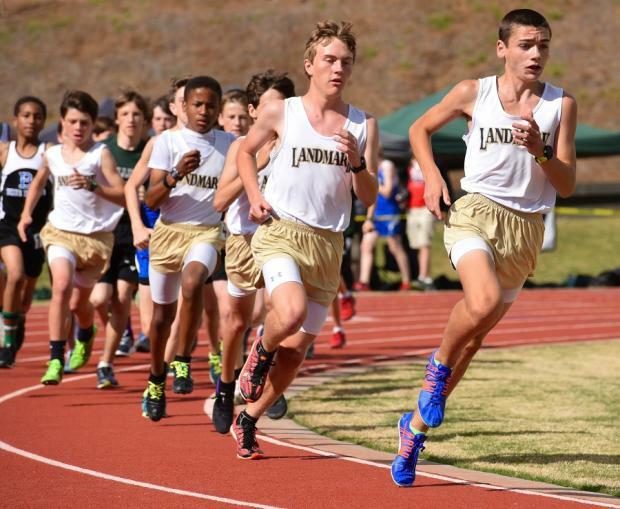 "Zack Attack" Truitt ran a 4:49.58 in the Middle School Boys 1600m - The #1 Time in Georgia for 2016! 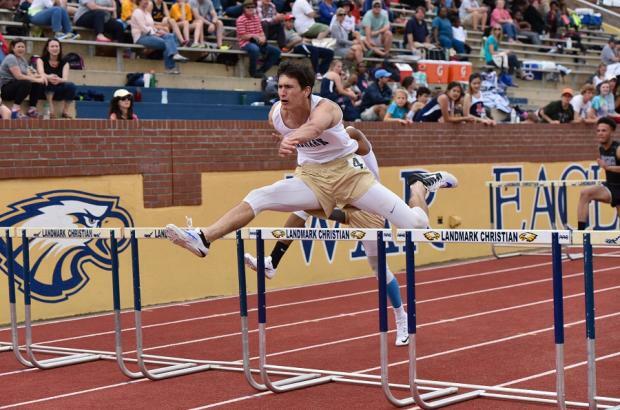 Stockton McGuire of Landmark continued his win streak in the 110m Hurdles. 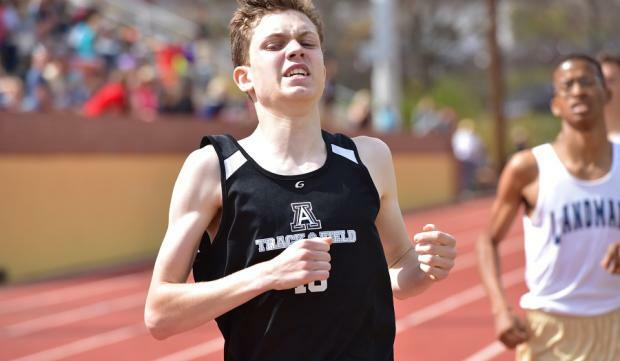 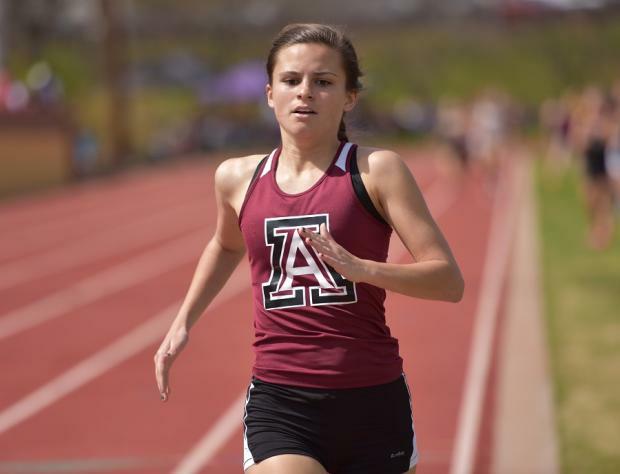 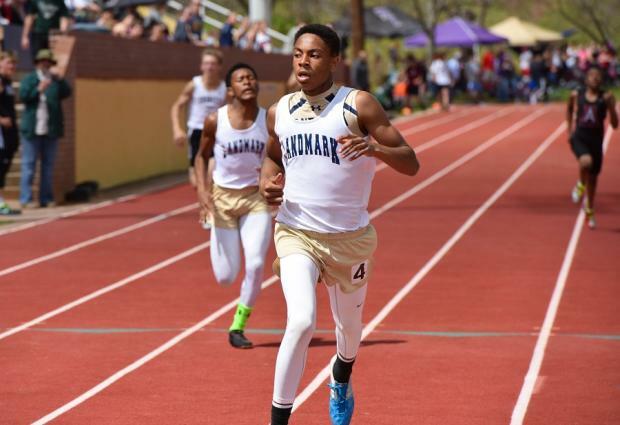 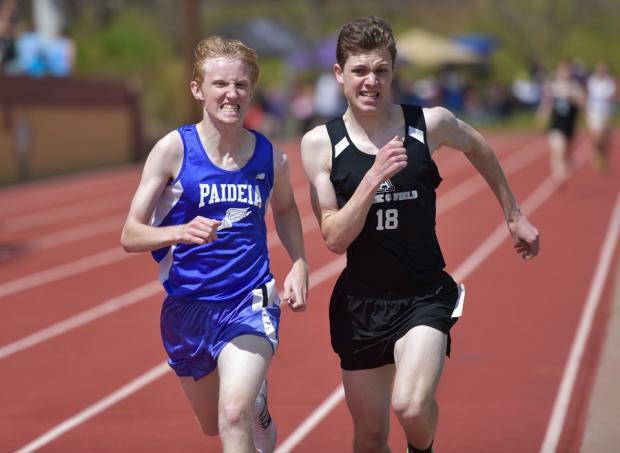 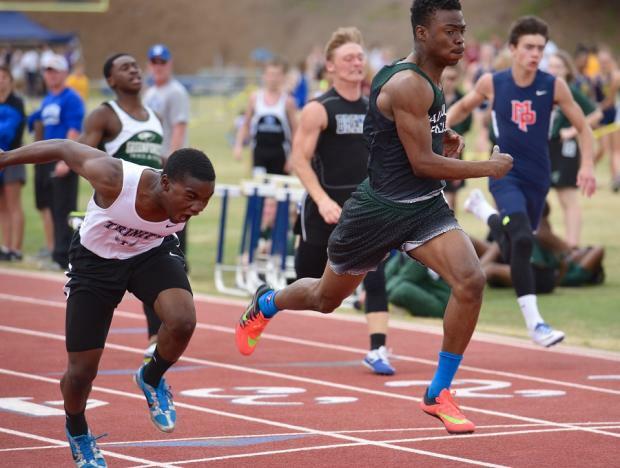 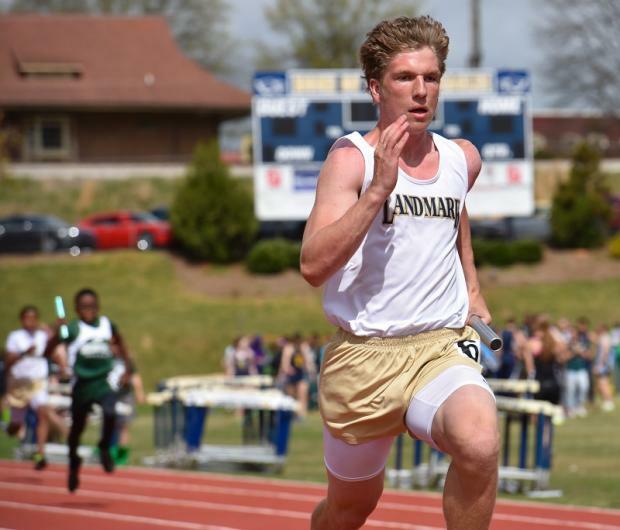 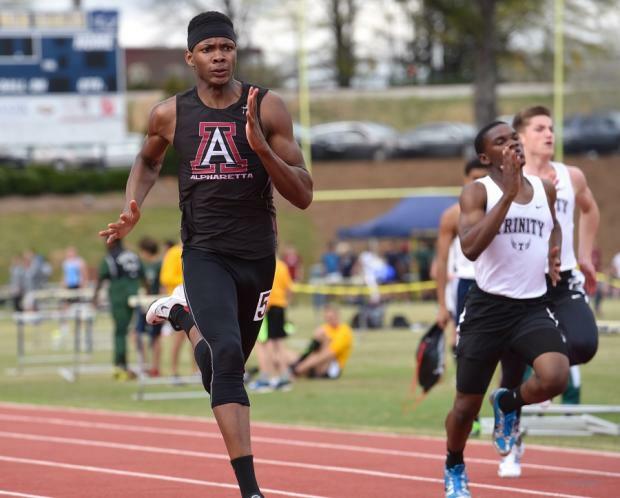 Jack Rager of Alpharetta dug deep and edged Kermit Jackson of Landmark for the 800m win. 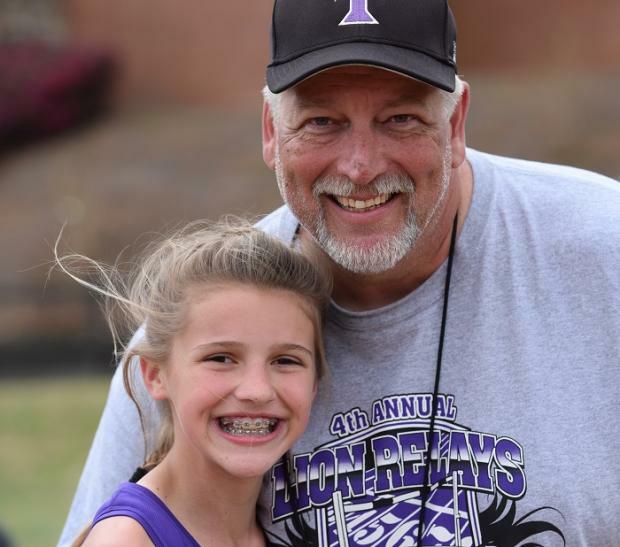 Bryce Hackworth celebrated with her biggest fan following her win in the 300m Hurdles. 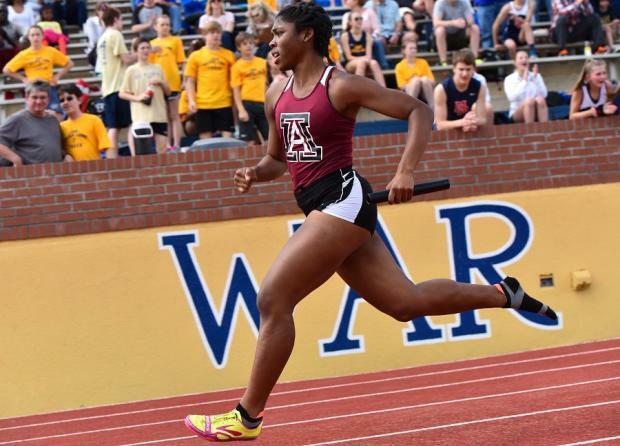 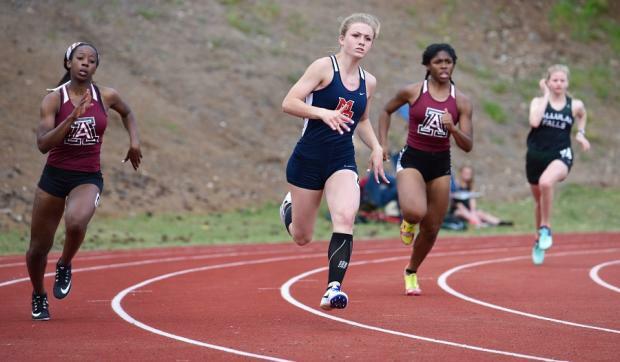 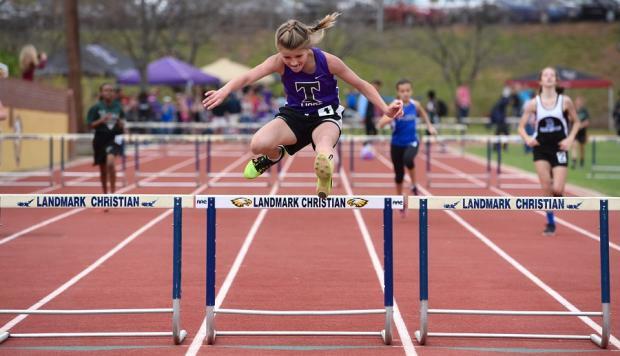 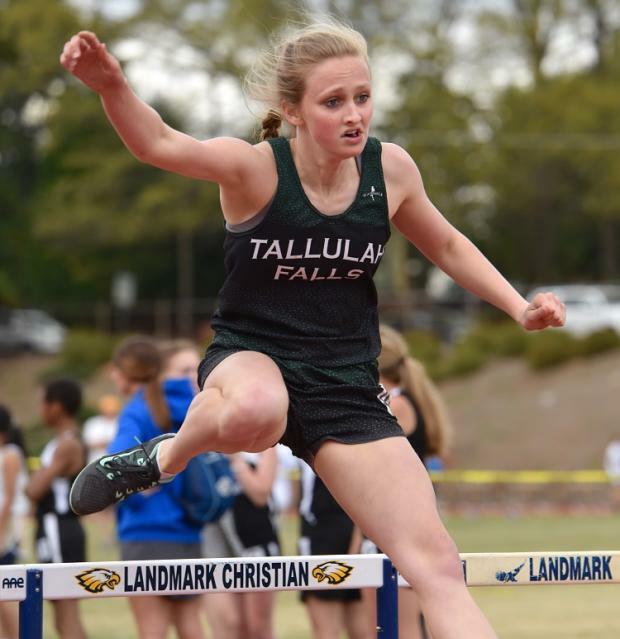 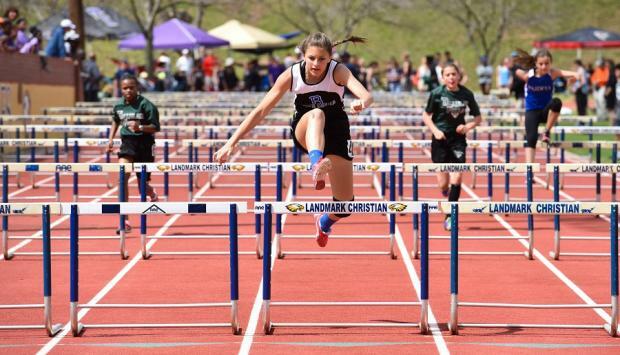 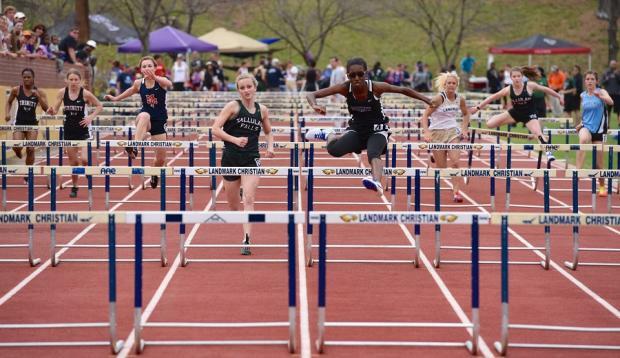 Anna Davis of Tallulah Falls ran a great PR of 46.12 to win the 300m Hurdles. 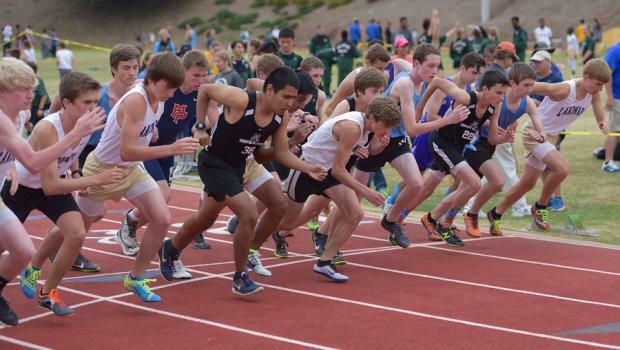 The Varsity Boys 3200m featured 24 enthusiastic runners - Robert Chappell took the win. 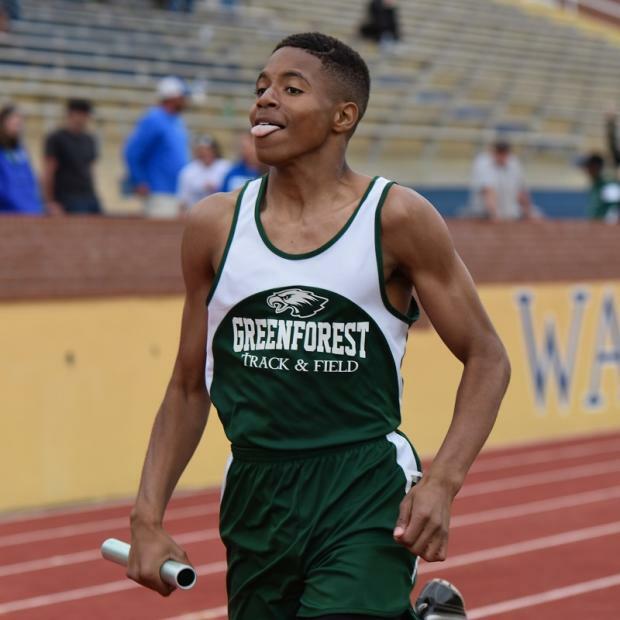 Greenforest Christian earned second place in the Middle School Boys 4x400. 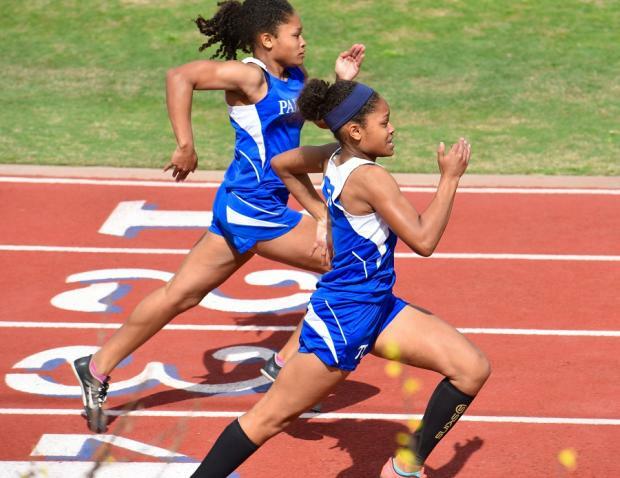 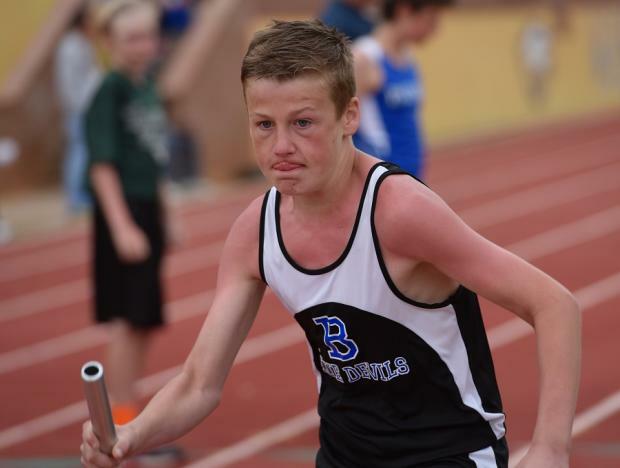 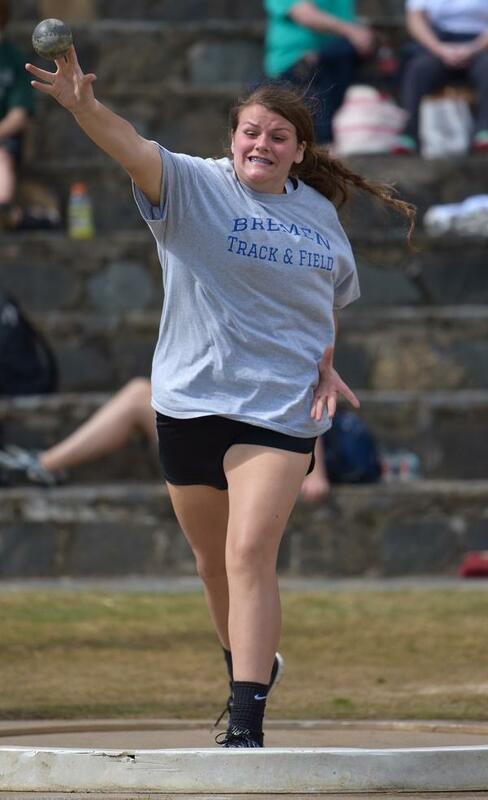 Bremen Middle School 4x400 Relay Team had the face of determination. 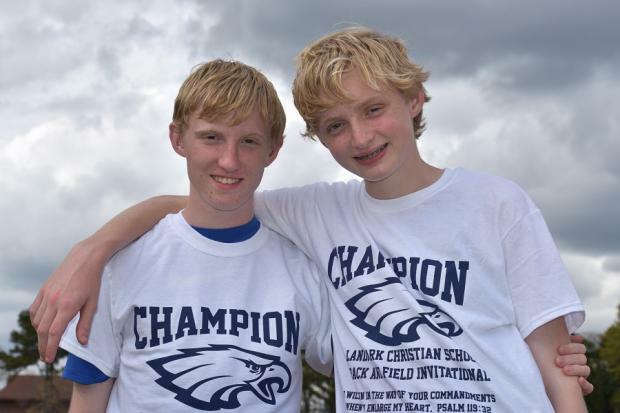 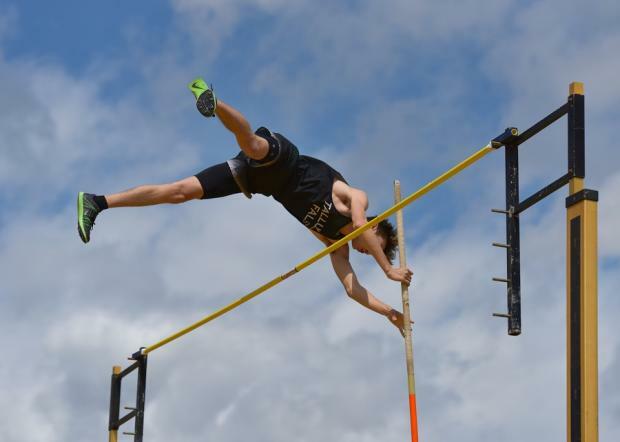 Max & Spencer Heaberlin - Landmark Champions in the hs 1600m and MS High Jump.